With little surprise, at the Australian Labor Party (ALP) Conference in Victoria on 26 May 2018, Premier Daniel Andrews has included the introduction of Industrial Manslaughter laws as a formal part of the campaign for re-election in November 2018. 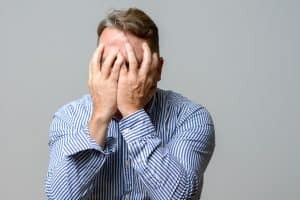 “.., employers will face fines of almost $16 million and individuals responsible for negligently causing death will be held to account and face up to 20 years in jail. There are a lot of steps between an incident and Industrial Manslaughter charges. 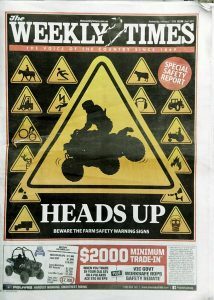 The Weekly Times newspaper has included an 8-page wraparound to its 7 February 2018 edition about workplace safety. The supplement is timely, the contents are indicative of cultural and political changes and the supplement is a nice summary of the multiple hazards and management approaches needed in agriculture (the same as in most industries, really). 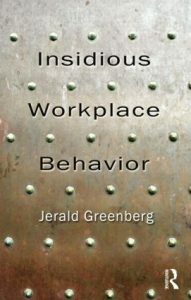 In previous writings about gender and occupational health and safety (OHS), the work of Jerald Greenberg was mentioned, particularly his book “Insidious Workplace Behaviour”. His perspective seems even more pertinent today as many of us are weaving our way cautiously through communications and interactions with our work colleagues as we clarify what is acceptable behaviour so as to avoid offence or accusations of bullying and sexual harassment. 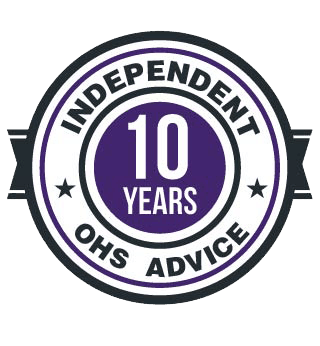 SafetyAtWorkBlog’s position is that sexual harassment is part of OHS and safety management systems due to the potential physical and psychological harm, in a similar way that bullying became an OHS concern. 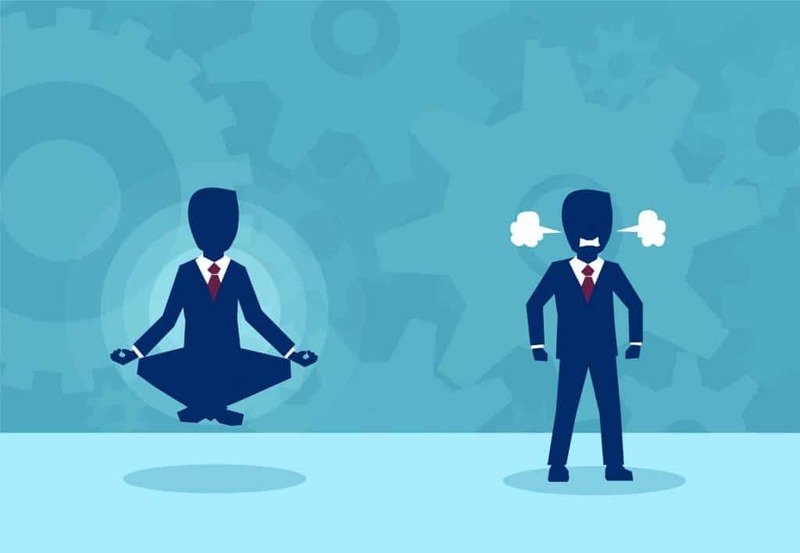 Greenberg researches organisational behaviour and has written about corporate misdeeds and misbehaviour but he identified many precursors to some of these incidents. We may already be seeing one of the unintended consequences. 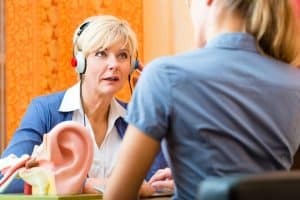 On December 22, 2017, SafeWork NSW granted an exemption on audiometric testing requirements. 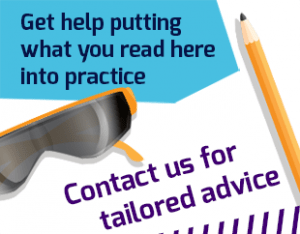 In fact there are currently 6 readers online and a total of 17936 readers this month!